Remanufacturing | EMD Engines | Engine Repair | Peaker Services, Inc. Whether you need an engine repair or complete remanufacture, Peaker Services, Inc. has been a name that customers have counted on for 48 years. 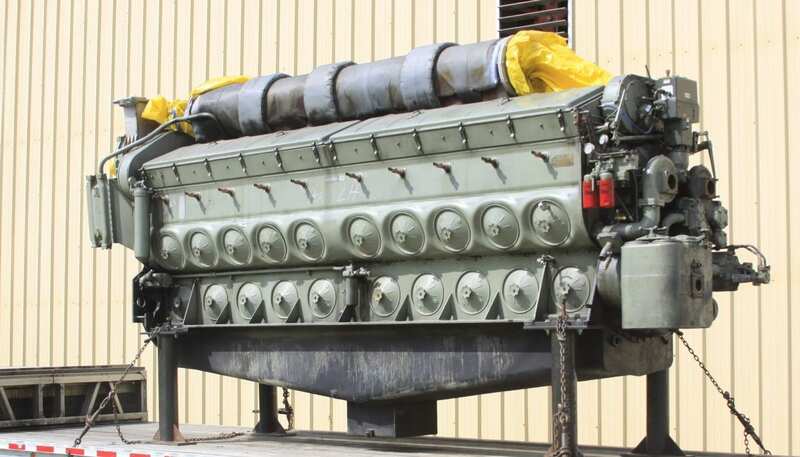 Our engines are very well known in the rail, marine, industrial, and power generation industries. 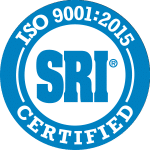 We pride ourselves in that we are a process driven rebuilder with highly skilled employees, validated by AAR M-1003 and ISO 9001:2015 certifications. An example of our process: On an engine remanufacture, we tear the engine down completely and then clean all components. The case and pan assembly is stripped to bare metal. This enables us to inspect for cracks using magnetic particle inspection (part must be free of oil and carbon for this process). The case is then thoroughly inspected and all surfaces requiring repair are corrected on our CNC mill. The line bore is measured and corrected as required using our purpose built line bore machine and the remaining components are rebuilt. The engine is assembled using new high quality gaskets (no RTV is used as gasket) and then load tested. We perform a final inspection and retorque, then finish painting. All work meets or exceeds OEM requirements. All engine repairs are supplied with a build packet that includes work performed and measurements of key areas. We have always believed in supplying you, our customer the best possible service we can. As part of our service, we offer you the ability to speak directly with our various departments. We also keep in communication with you on your projects at our facility, alerting you to significant issues and offering solutions. Whether you need an engine, power assembly, governor, or other component, PSI can supply it. We have been doing it for 48 years and look forward to many more. We have a team with unmatched experience and skill. We will work hard to make sure that what we provide you perfectly matches your needs. Whether you need an engine repair or complete remanufacture, Peaker Services, Inc. has been a name that customers have counted on for 48 years. 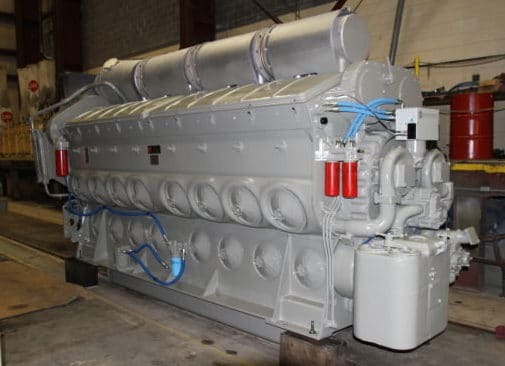 Our engines are very well known in the rail, marine, industrial, and power generation industries. 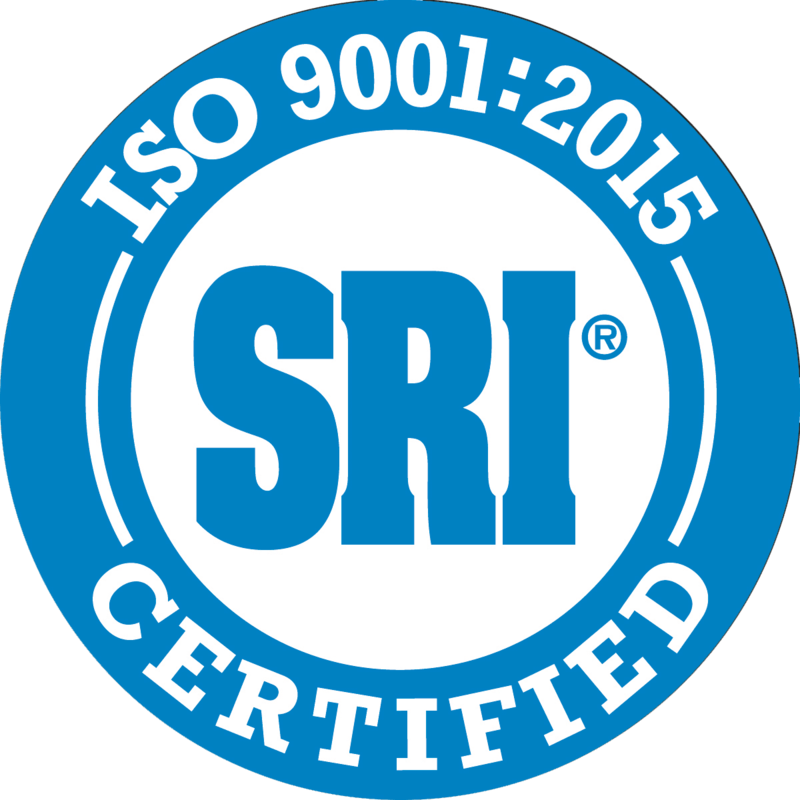 We pride ourselves in that we are a process driven rebuilder with highly skilled employees, validated by AAR M-1003 and ISO 9001-2015 certifications.